Do you have a woman in your life who is super tough to shop for? I am that woman to my family and friends. 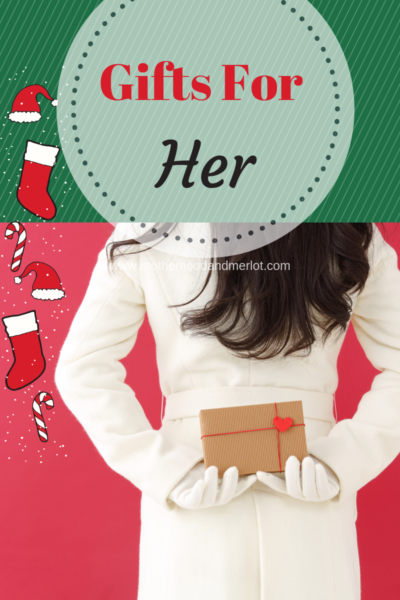 It’s not that I don’t love any gift I receive, I just have very specific taste:) These gifts for her are ideas that can cover pretty much an lady on your list this year. I discovered this company this year when they reached out to me, and their pieces are really stunning. 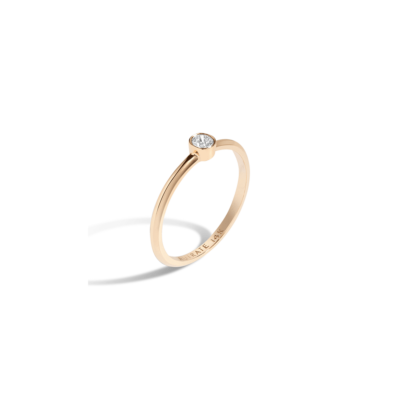 If you are looking for a piece of jewelry that is great quality without the luxury price tag, you will want to check them out. Their earrings are stand-out to me, and I love the statement that this make. This floral earring comes in 3 different finishes, and the larger back with the small floral stud is beautiful. Plus, they can be used across all seasons, and gifted to all ages. 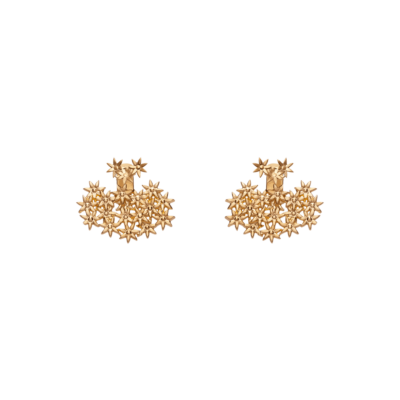 They also have some really pretty and high quality studs, which are always a win. I love getting and gifting stud earrings, because I feel like they are something anyone with their ears pierced can used. These stackable rings are another gorgeous option. I will be gifting these to a sweet girl in my life, and I think she will love them. They are perfect for girls or women who love to accessories, or who love to keep it simple and classy. I shared about this product on my Instagram, and I am in love! 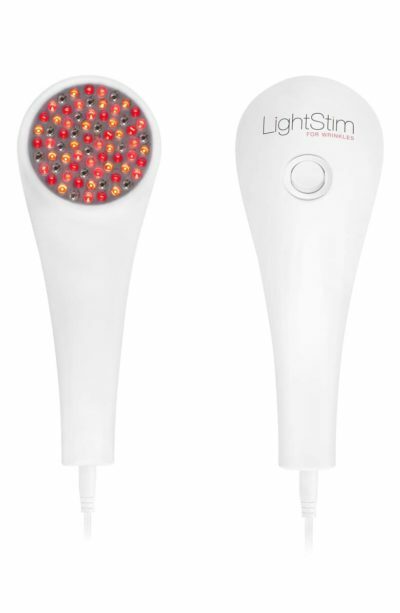 The LightStim for wrinkles is a special red LED light device that helps to fight wrinkles, increase collagen, and repair signs of aging. It also comes in a version for acne, that fights bacteria, and a version for pain, which targets specific areas of your face and body. This red light version also helps to improve texture, and it can be used on all of the most delicate areas of your face (crows feet, under eye bags, jaw line). I got one for one of the most important women in my life this year, and I can’t wait until she opens it! 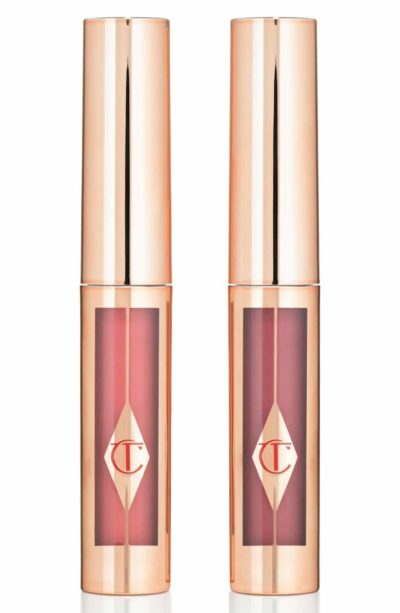 Charlotte Tilbury makes some of my favorite makeup. Her lip cheat (lip liner) is my favorite liner on the market. 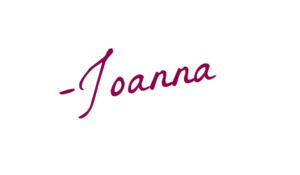 This year, I have seen some people gift sets from her that I think would make amazing gifts for any of the women in your life. This Beauty Universe set comes with some of her top skincare and beauty products. There is also this smaller set, which would make the perfect gift for a teen, or a great stocking stuffer (Check out more stocking stuffers here). 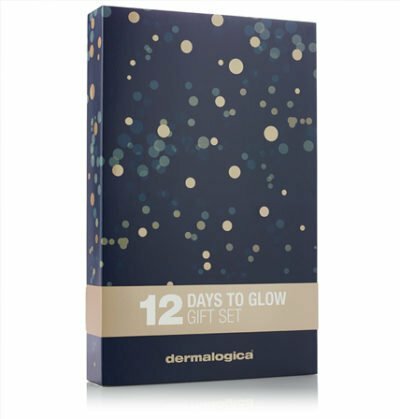 If you have been following me on Instagram stories, you may have seen me unboxing the 12 Days of Glow advent calendar from Dermalogica. Every day, you open up one of the spots and it contains a mini size of one of their best products. Day 8 was unboxed on my stories today! It is something that they could start after Christmas, to ring in the new year and the new seasons ahead. Plus, it gives you so many products to try out to see if you want the full size. 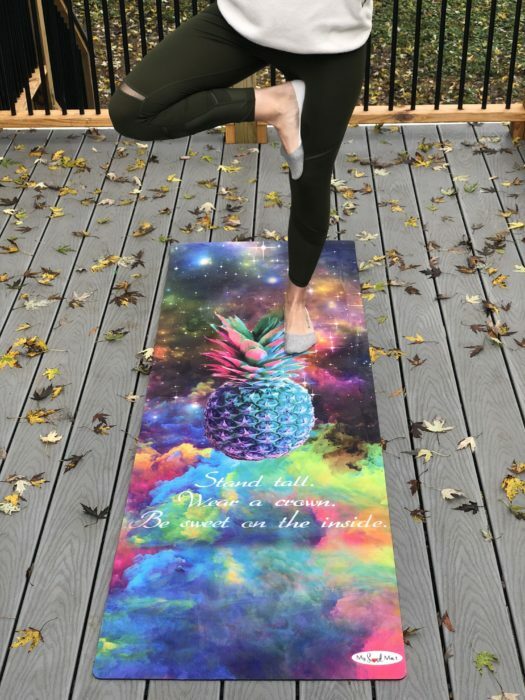 If you have a yogi in your life, these mats are amazing. They have really beautiful prints and images, as well as inspiring quotes. The mats themselves and excellent quality, and will last for a long time whether you use them indoors or out. Ladies, what is on your holiday gift list this year? Check out these gift ideas for him, and gifts for kids as well! These are all beautiful gifts. I’m like you and have a specific taste, I asked for a mermaid coffe mug and matching tea infuser. I love these gift ideas! I am a huge fan of dainty jewelry! All great gift ideas. I especially like the yoga mat. 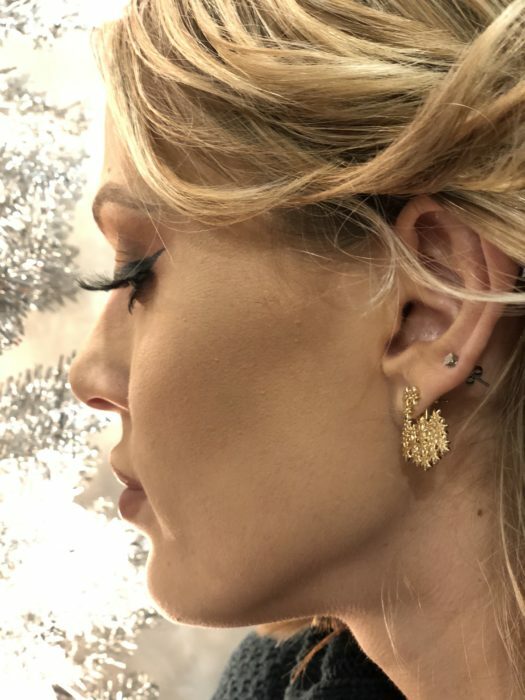 I love the dainty jewelry! 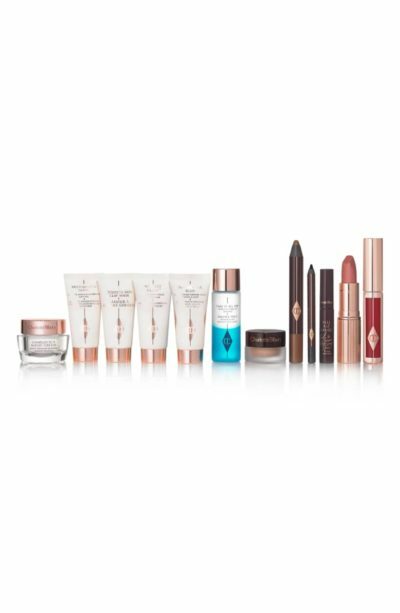 That Charlotte Tilbury set is perfect for my mom!